What is distinctive about your business? 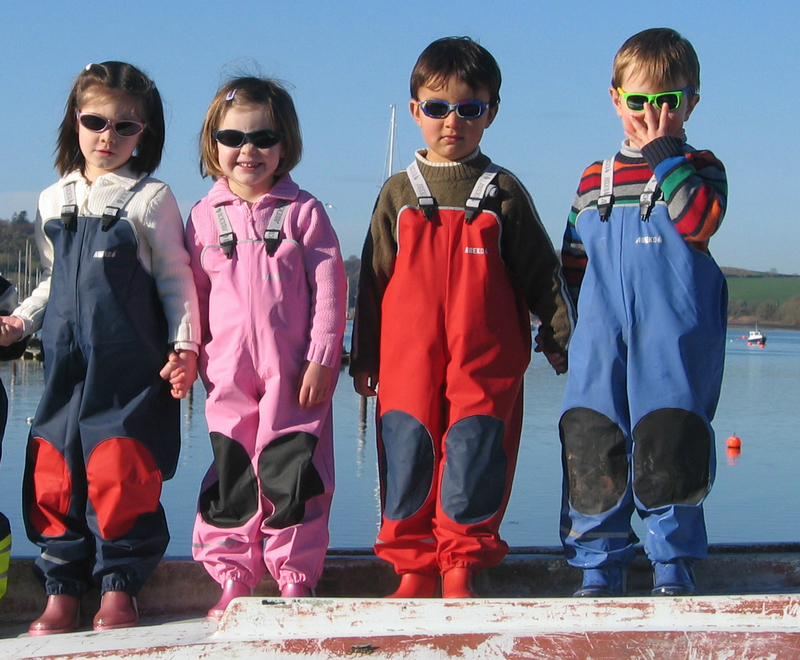 We specialise in quality outdoor wear for children. Our products are completely waterproof but also soft and lightweight. Durability is also key. These practical clothes are made to last. Even after years of constant wear and washing, they keep on going. Survival and organic growth. We set up the company in 2005 and even through the recession our sales and profits have continued to increase year on year. Increasingly, we are selling overseas. This has come about entirely through referrals and repeat business. We now ship regularly to more than 15 countries and have a growing customer base in the US, Canada and Russia. The one we are currently facing – taking PuddleDucks to its next level of growth. It is very difficult for an online retailer to really grow if they are only selling to the Irish market, so we want to build on our current export market and drastically increase it in several key areas. What key piece of advice would you give to someone starting a business? Believe in your products and love your customers. A large proportion of our sales are from repeats and referrals. We believe this is because we back up quality products with the highest level of customer service. Who do you admire most in business and why? Anita Roddick of The Body Shop. She started her first shop on a shoestring as a means of supporting her family but went on to have more than 1,000 shops in 40 countries. She achieved this through customer loyalty and people wanting to be part of the “feel-good factor” created by the Body Shop at that time. I also really admire her outlook on corporate responsibility. At a time when it was unheard of, she saw business in the wider context of a world that should respect animals, nature, people and employees. What do you think the Government should be doing to stimulate the economy? Boost consumer confidence by taking the uncertainty out of any future tax increases and spending cuts. Retailers depend on consumer confidence to maintain and increase sales. The lead-up to the budget each year causes consumer anxiety about what’s going to be announced. This has a direct and negative impact on spending. Also, there should be more support for Irish online retailers to sell at home and abroad which, after all, is an export business. At the moment, 75 per cent of all online spending by Irish consumers goes outside the county. Government agencies should recognise this and help boost the home-based e-commerce sector to redress the balance. In the first few years we sold directly from our website but also sold the kids’ waterproofs wholesale. However, we soon found we were spending a lot of time processing wholesale orders for very little gain. Now we only sell direct to the public. To us it is invaluable and currently we would not sell, as there is so much potential for growth.